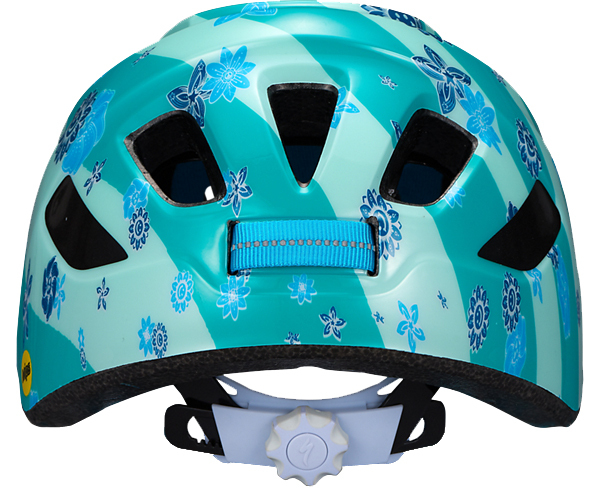 When your toddler is old enough to sit in a trailer, ride in a child seat mounted on the back of a bike, or able to ride a balance bike, they should wear a helmet to protect their noggin. 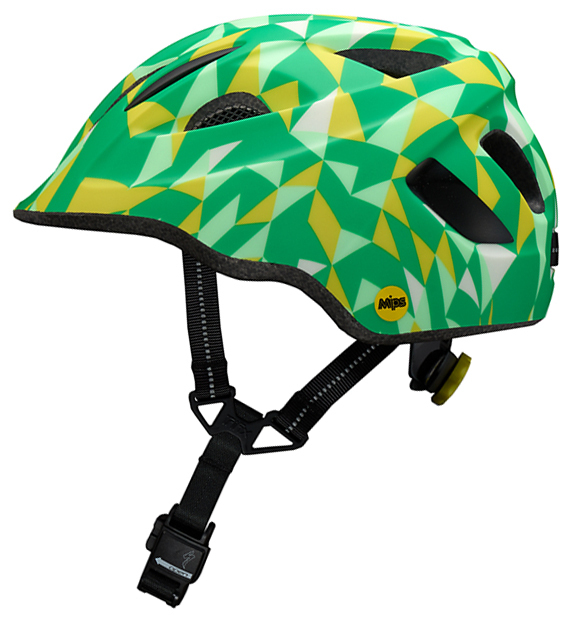 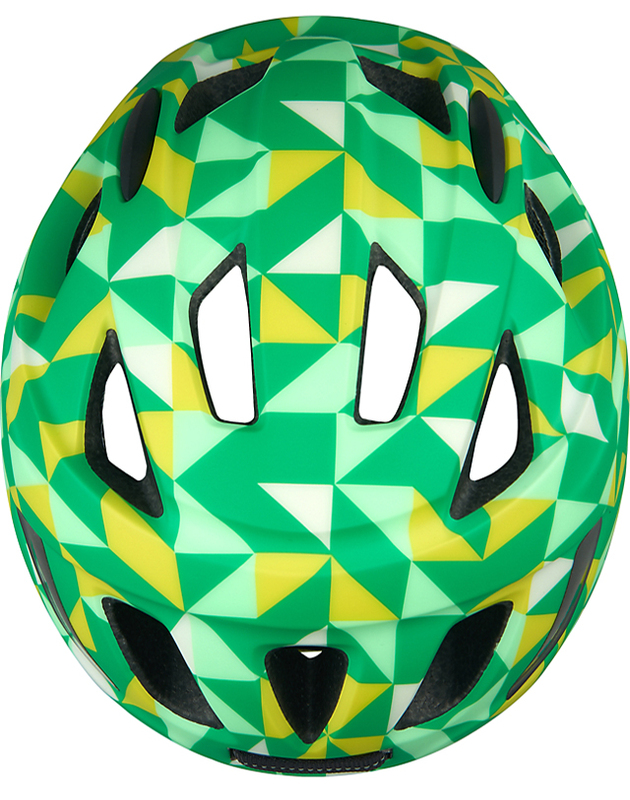 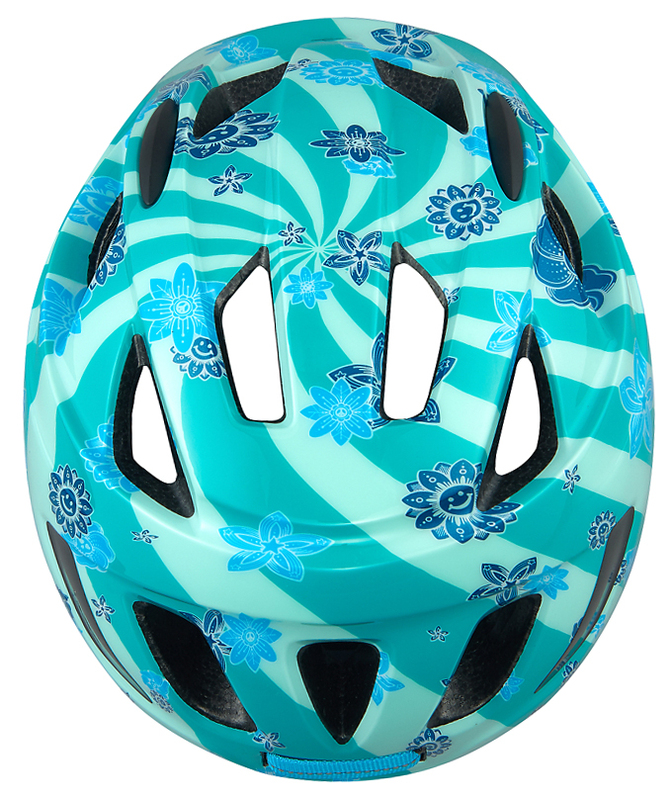 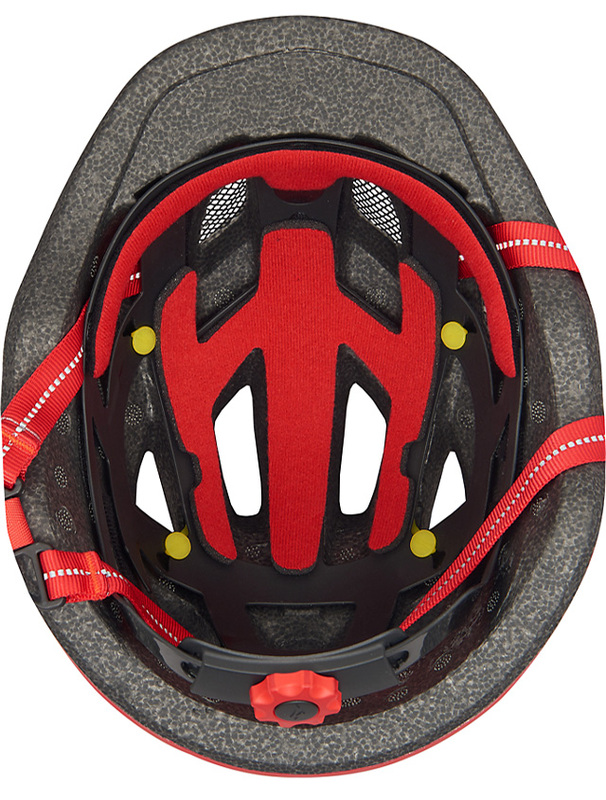 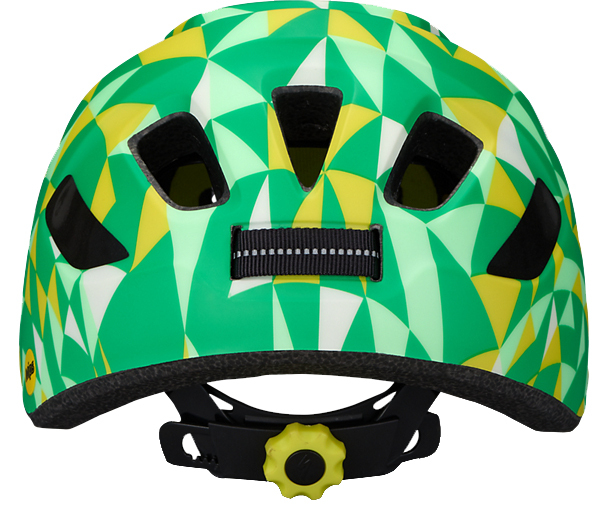 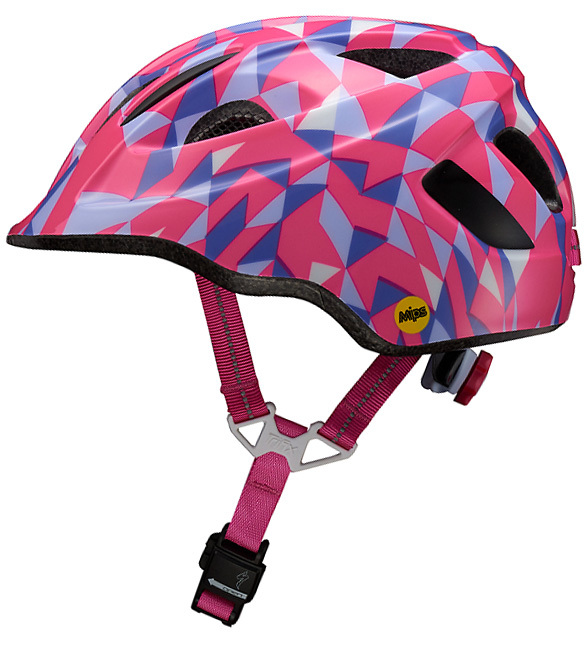 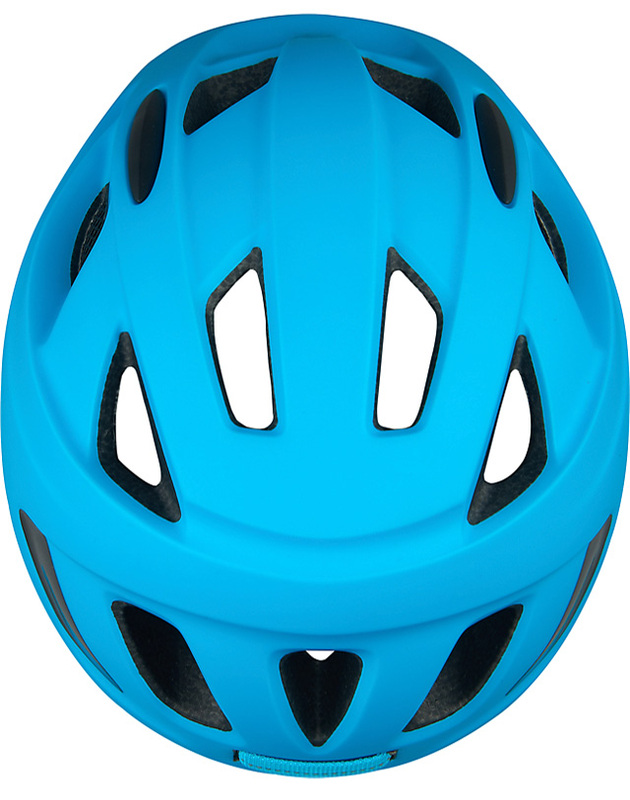 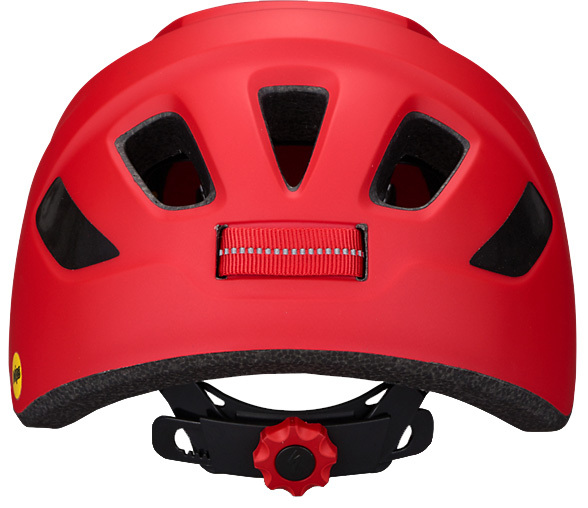 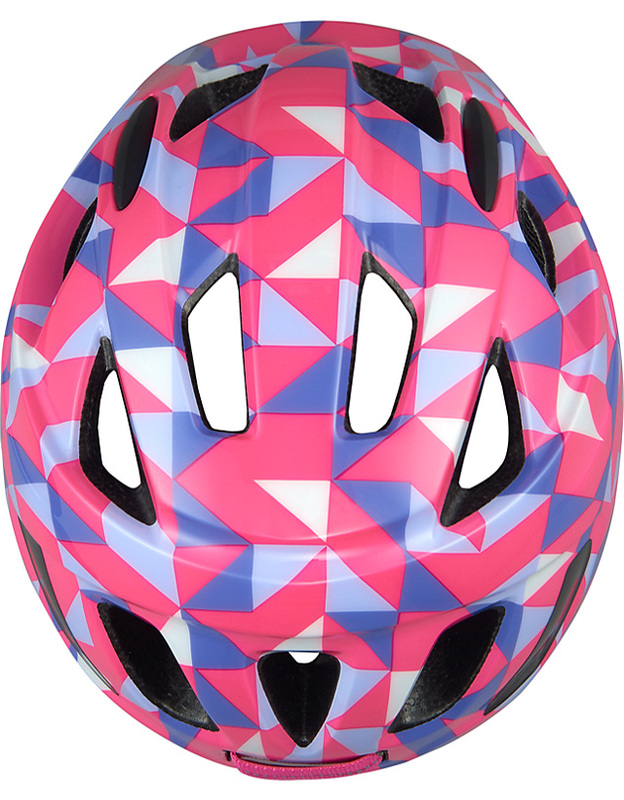 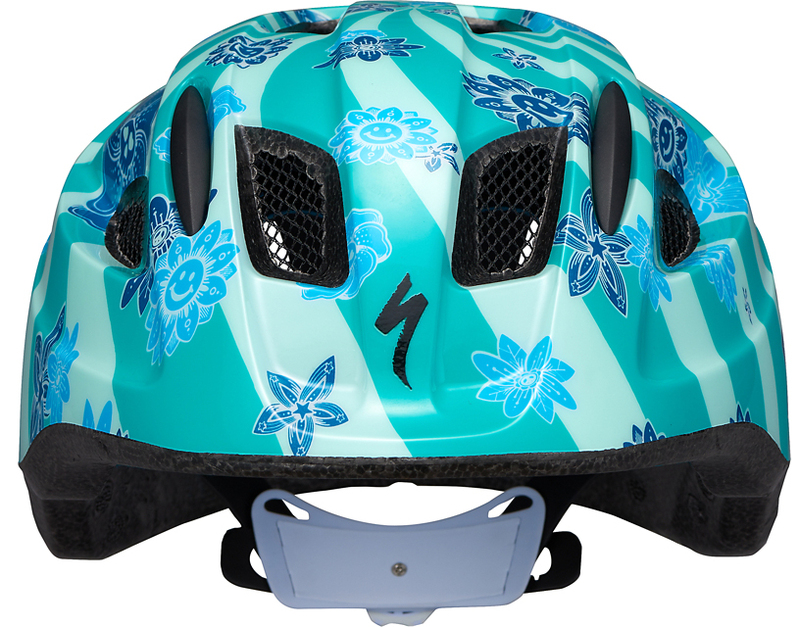 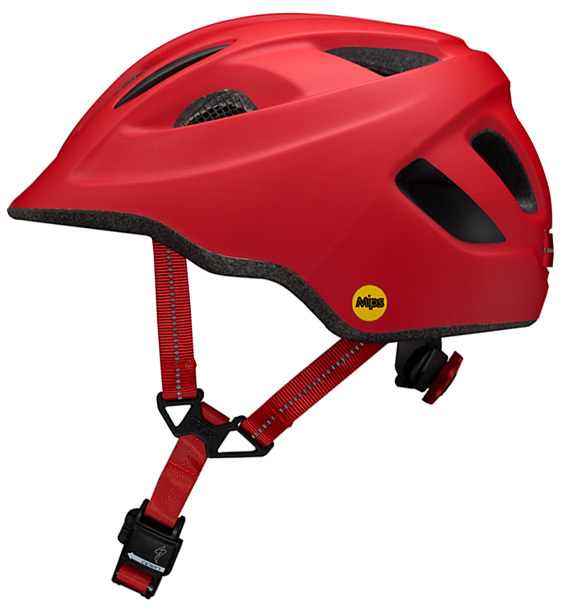 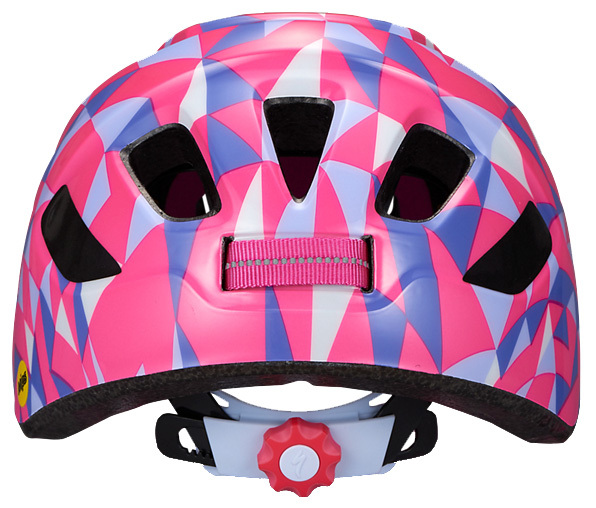 The Specialized Mio MIPS Youth Helmet is perfect for toddlers. 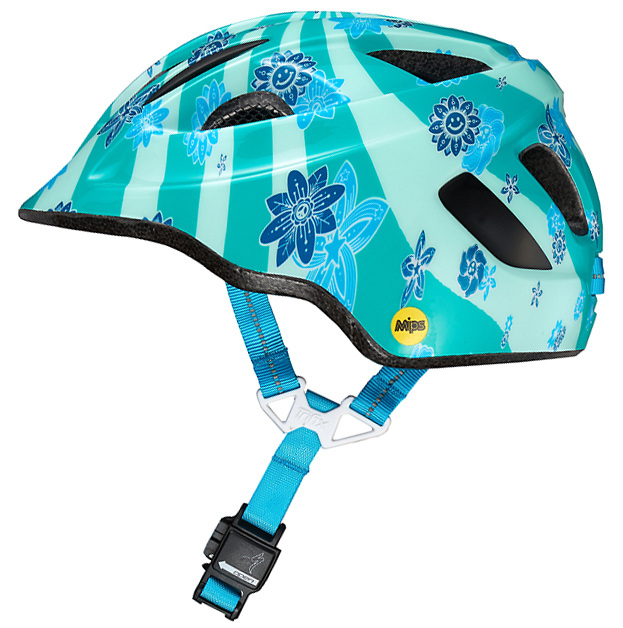 It features a magnetic buckle and bold graphics that will make them the freshest kid on the block. 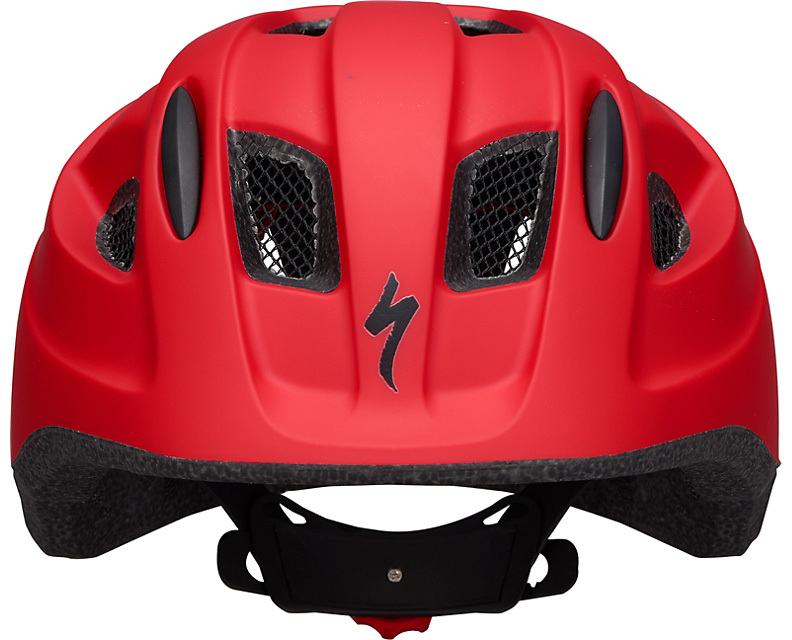 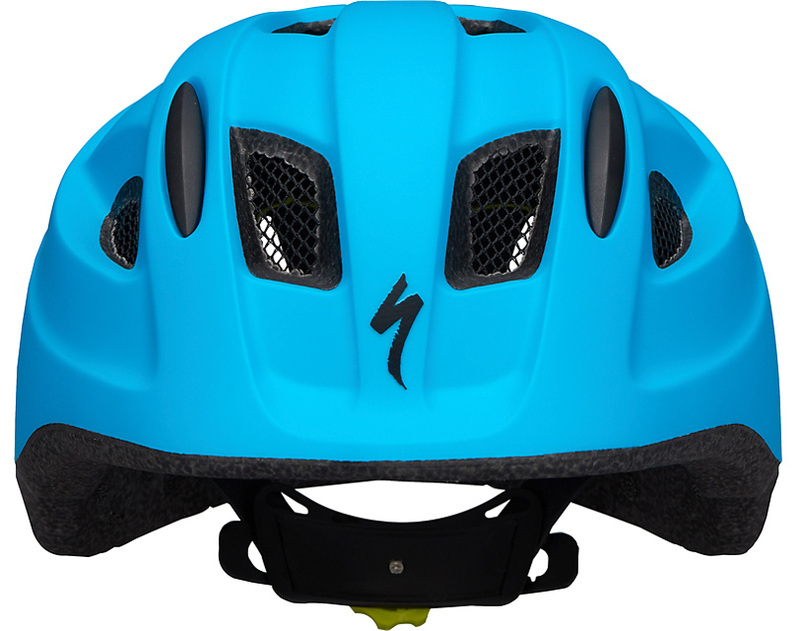 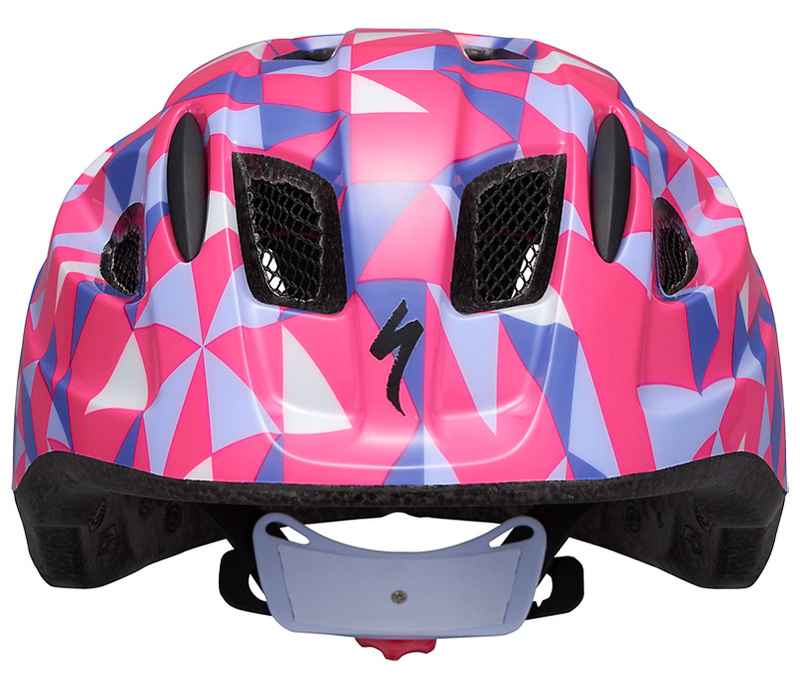 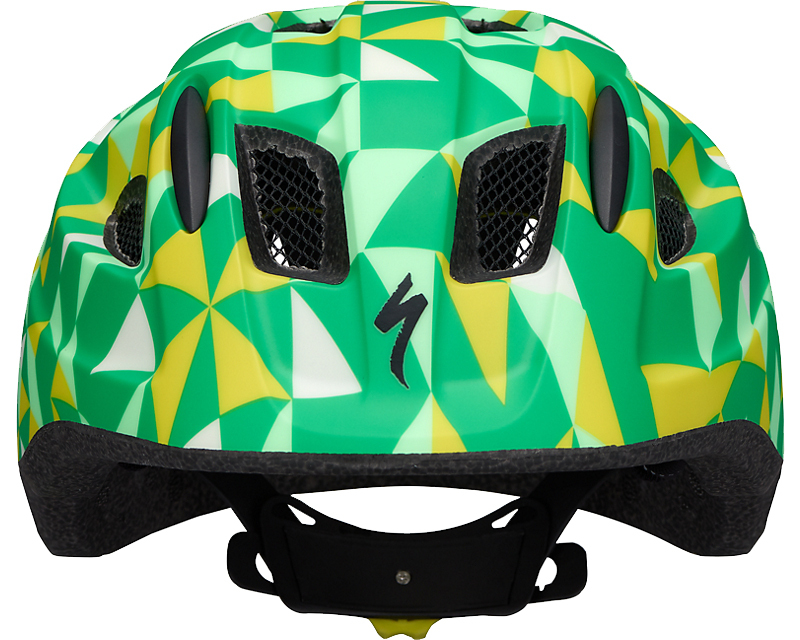 It features a Headset SC fit system that makes it easy to dial in the perfect fit and an in-molded shell that improves the strength and reduces the weight of the helmet. 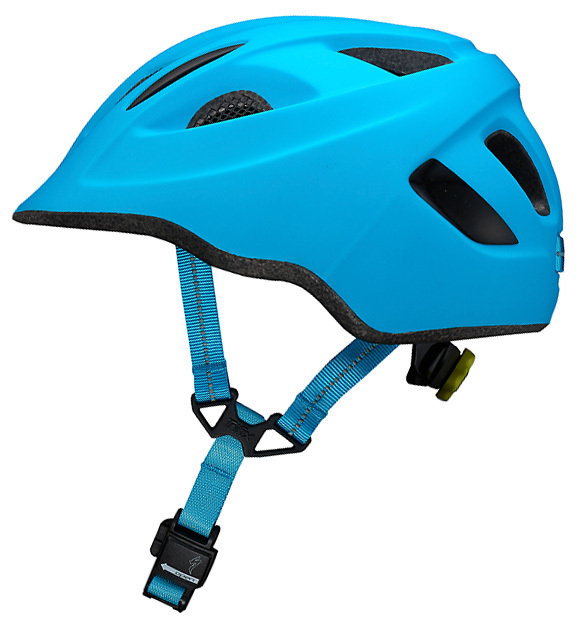 It is MIPS-equipped which helps manage certain impact energies. 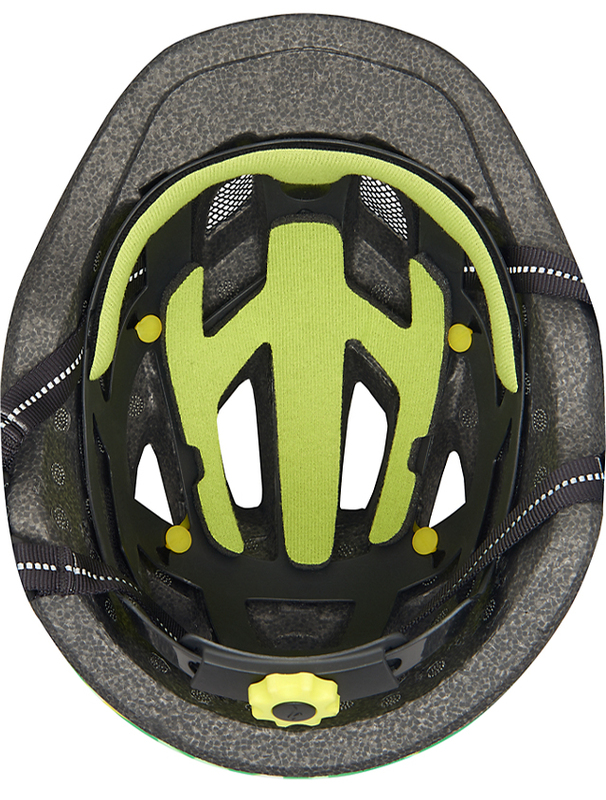 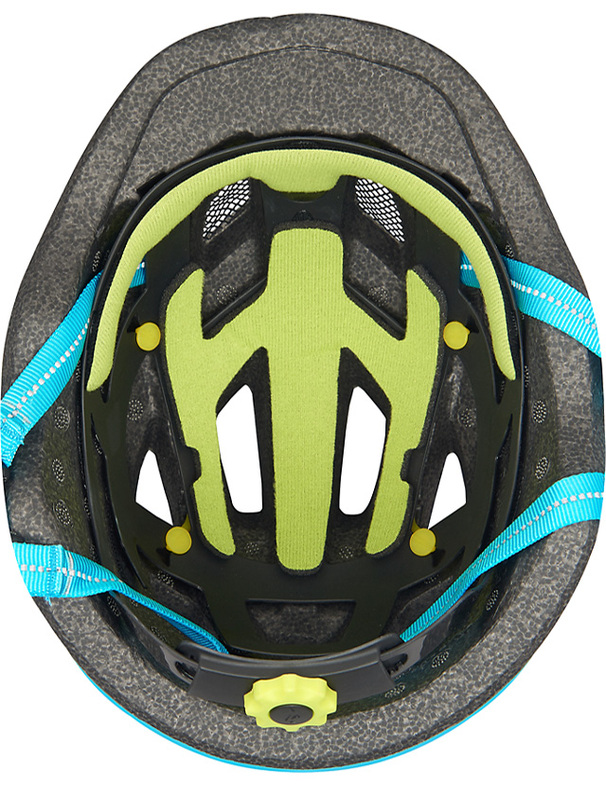 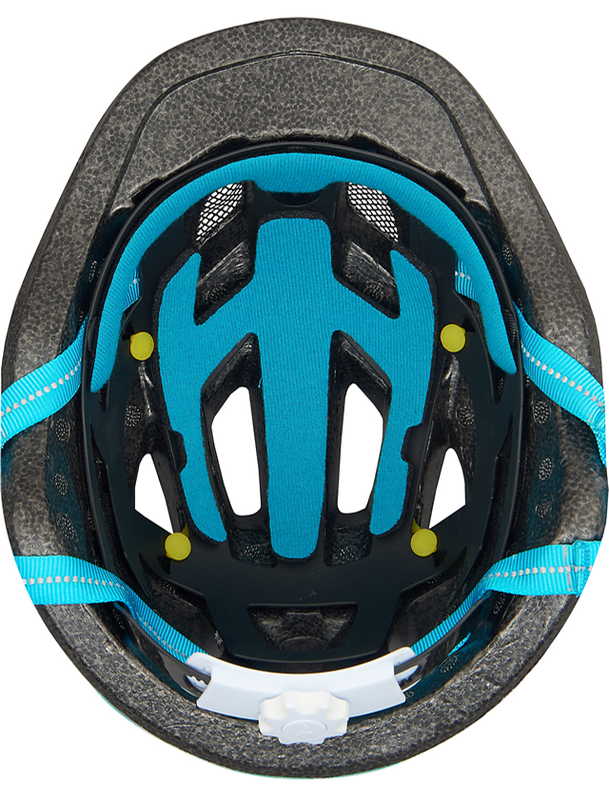 Reflective webbing increases visibility in low-light conditions, the integrated visor/sun brim shelters the eye from the sun, and the front mesh-covered vents help keep the bugs out. 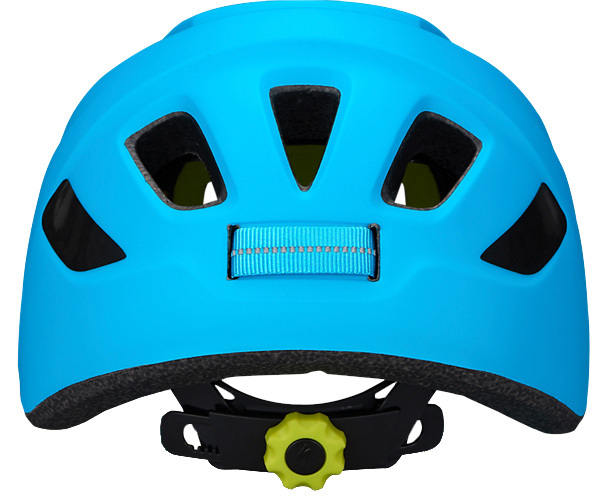 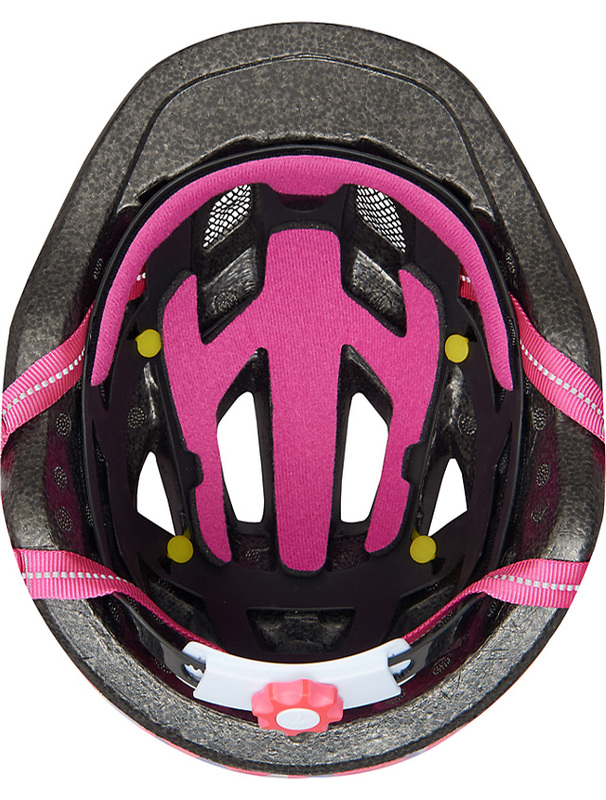 This helmet is toddler sized which works for children about up to age three.